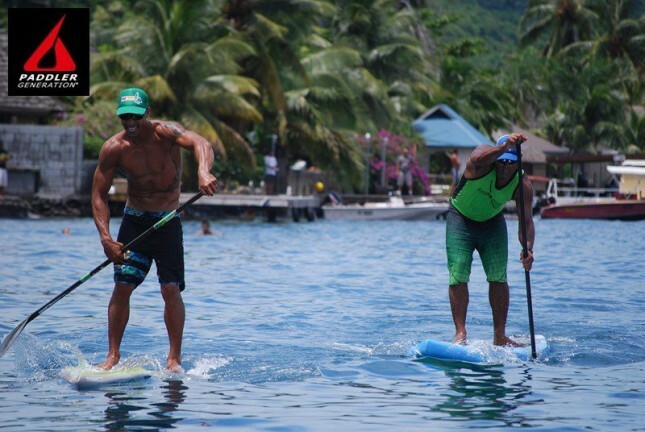 There’s something about Tahiti… the beautiful blue waters, the dramatic mountain backdrops and the super rich paddling culture. It seems like the perfect place for a SUP race. French Polynesia has a well-known history with outrigger canoeing, and that legacy is now starting to translate into a strong Stand Up Paddling community. 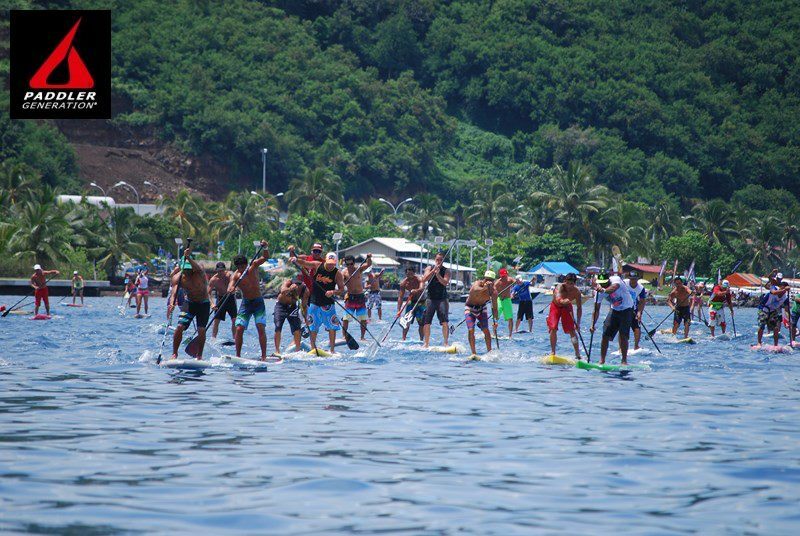 Tahiti is already home to some of the strongest (and most underrated) SUP racers in the world and now the local race scene is taking off as well. 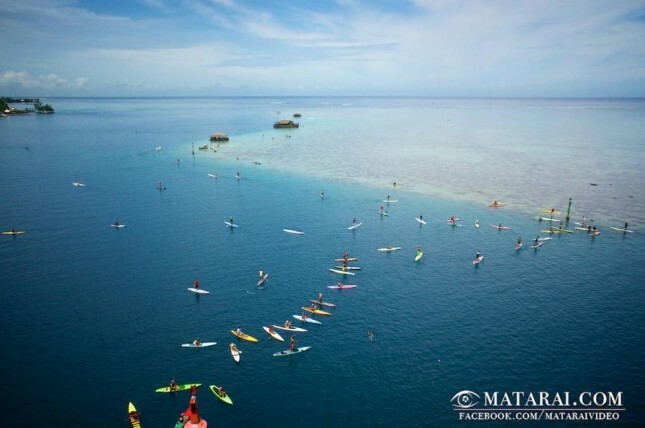 The pictures tell the story though, so check out the action below then scroll down for the results. 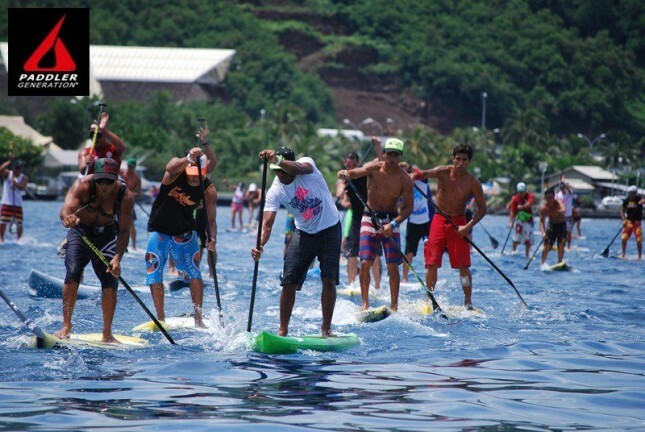 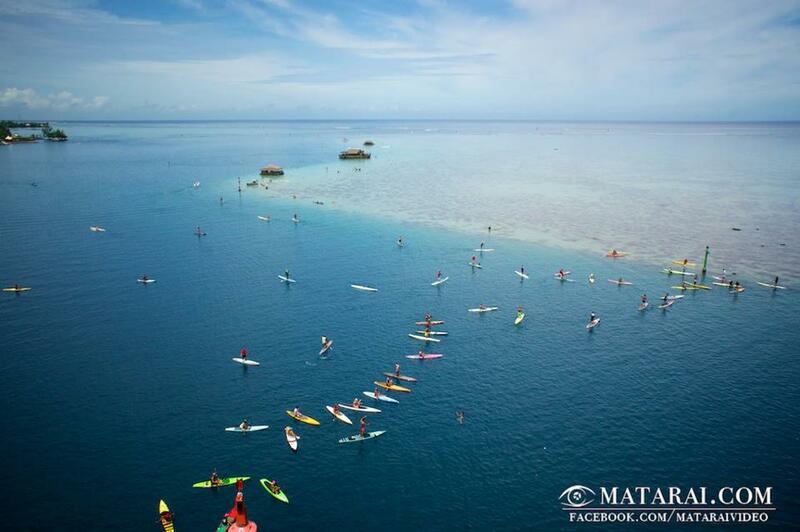 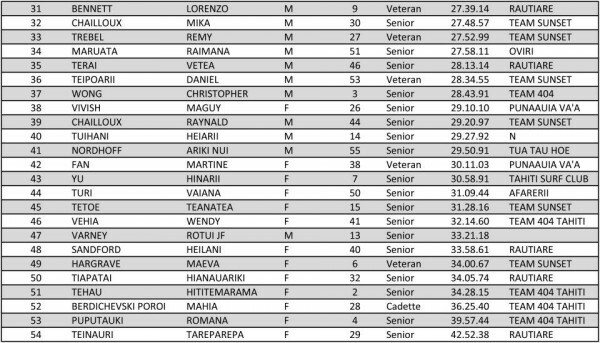 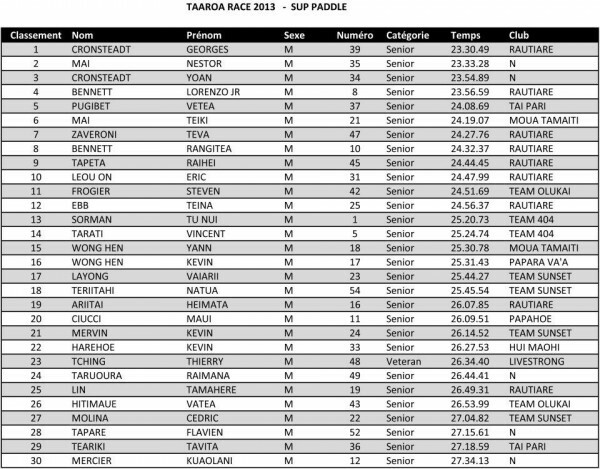 You can also check out our Calendar to find more SUP races in Tahiti. 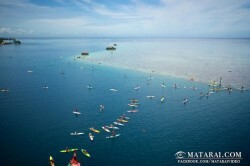 Original story via the French-language RidingSUP.com (translation).